The building plot has a coefficient of 3,6. It builds 630 sqm.. It has a facade of 15 meters. It is for sale or for exchange. A building plot of 230 sq.m., with a factor of layout 3, it builds 690 sq.m.. With facades of 14.12 X 16.40 meters. It is a corner plot. In a very central spot. 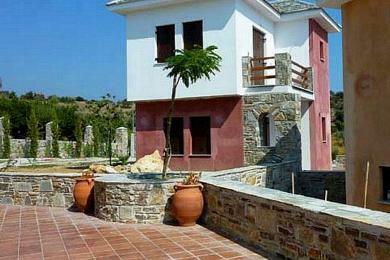 The maisonette consists of basement, ground floor and 1st floor of total surface of 260 sqm. and has 5 bedrooms, 4 bathrooms, autonomous heating, fireplace, storeroom, parking space, security door, entrance camera, double windows, boiler, living room, kitchen, big verandas, with view, with elevator, with swimming pool. Built in a 400 sqm. plot. Luxurious construction, in a beautiful location. 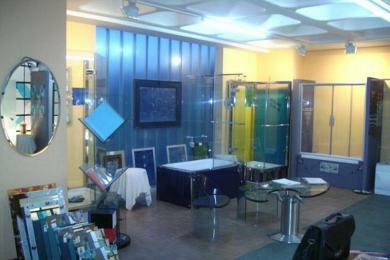 The store consists of basement and ground floor of 377 sq.m.. It has parking spaces. Built in a 2.827,47 sq.m. plot. Ideal for super market, drug store as well as medical- diagnostic center. In a very good spot. 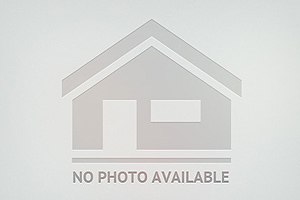 A building plot of 1.068 sq.m., with a factor of layout 0.4, it builds 427.20 sq.m.. It is an amphitheatric plot, with sea view. In a good spot.